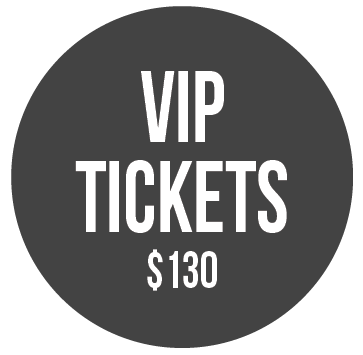 VIP ticket includes a reception in the courtyard beginning at 5:30pm, auction sneak peak, complimentary bar and apps, meet n/ greet with the artist , and goodie bag. For every general ticket purchase - one free youth ticket is provided. For additional children tickets please purchase additional children tickets for $15 each on the Lobero Website. ONE FREE YOUR TICKET WITH A PURCHASE OF ONE GENERAL TICKET. For every adult ticket purchase - one free youth ticket is provided. For additional children tickets please purchase additional children tickets for $15 each on the Lobero Website. (Link will be provided to you after you summit this information.) Thanks! PLEASE CLICK HERE TO PURCHASE YOUR TICKET(S) ON LOBERO THEATRE WEBSITE. Free Tickets will be picked up at the Girls Rock Check-in table on event day. 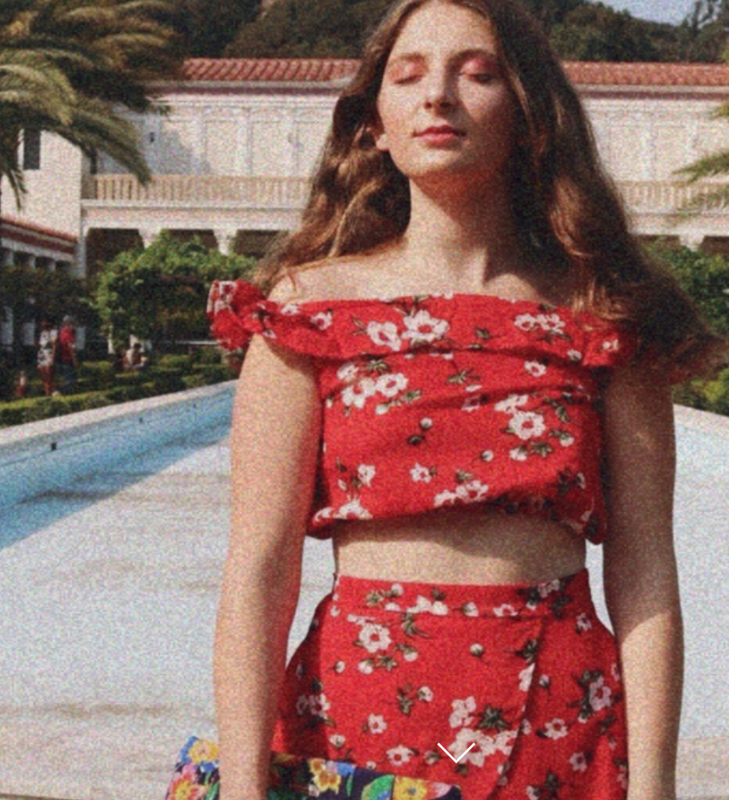 At 18 years old, Sophie has written close to 500 songs, collaborated with some of the top writers and producers in pop music, and is currently signed to a publishing joint venture between hit songwriter Ester Dean and Dr. Luke’s Prescription Songs. 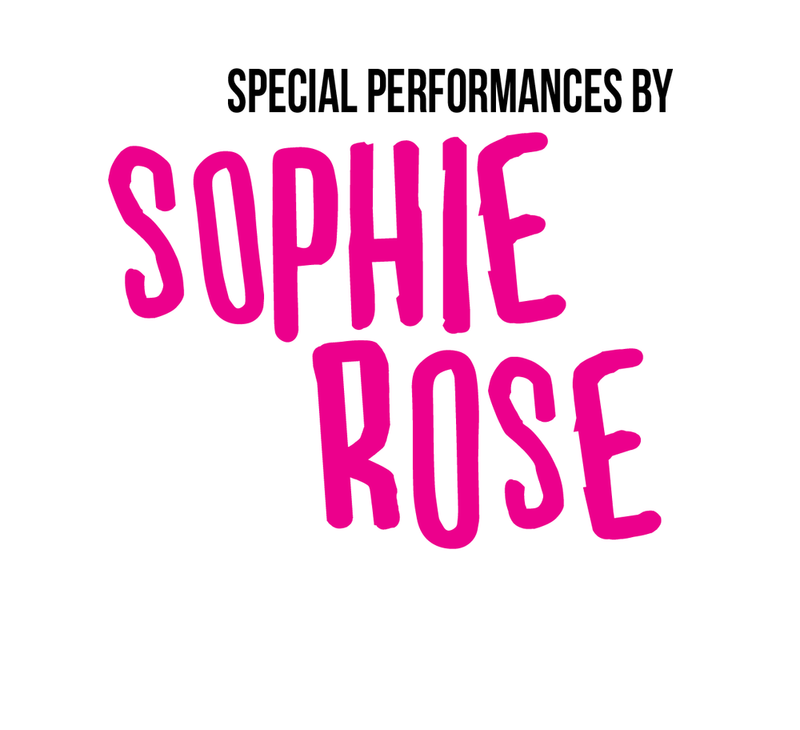 Ever since Sophie was young, singing and performing have been a part of her. She began writing songs at age 9, deeply inspired by Taylor Swift, Bruno Mars and Katy Perry. Sophie's debut single "Two Young Lovers" was released on October 20th and was featured on Spotify's New Music Friday playlist. The song was streamed over 50,000 times on its first day. In December, Taylor Swift added it to her favorite songs playlist on Apple Music, Spotify and more. Sophie’s song “Limitless” with Sam F has amassed over 10 million streams across all platforms and is featured in the new Samsung Galaxy S8 campaign airing on all major networks.